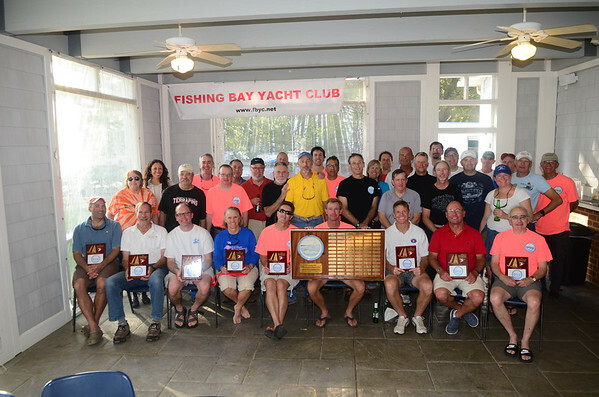 David was well known at FBYC for his involvement in the Laser Fleet and beyond. 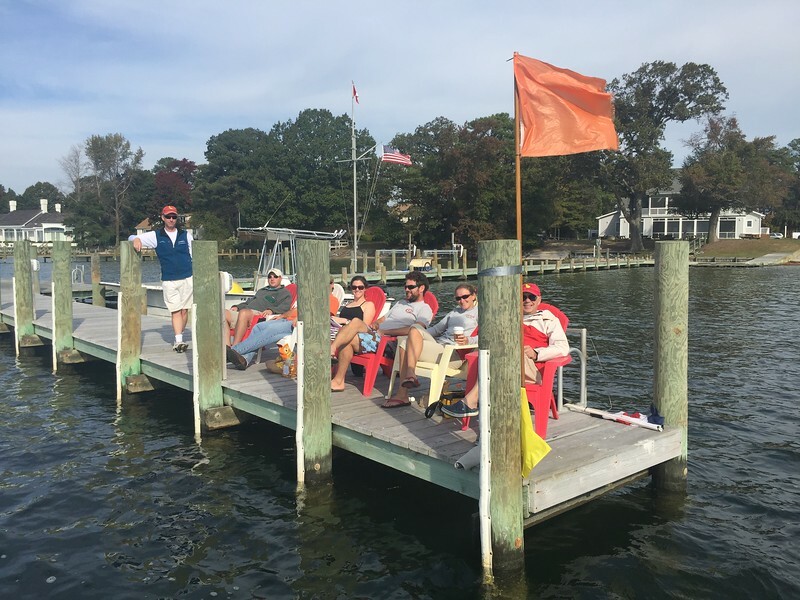 David was our fleet captain in the late 90’s and early 2000’s and chaired our Chesapeake Laser Masters Championship during those years including the US Laser Masters that we held in 2000. A quick clip of him from that event. David would serve numerous years on the FBYC board and was Commodore in 2003. 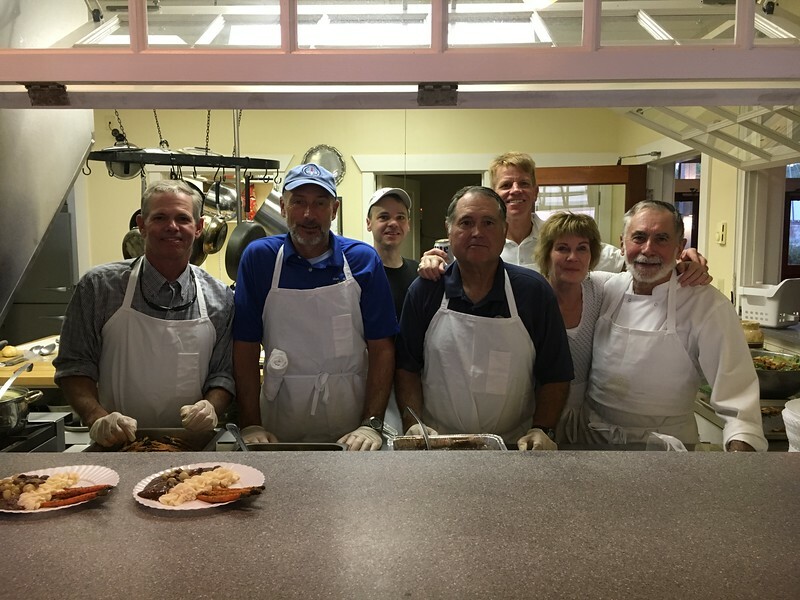 Afterward he was a champion for volunteerism at the club. David enjoyed traveling on the Masters circuit around the country and even sailed in the Masters World Championships in Chile (1997), Austrailia (1999), Mexico (2000) and Ireland (2001). He won a number of awards at FBYC including the Piankatank Award, Matthew Fontaine Maury, and Race Committee Trophies. David later moved into bigger boats sailing on his Dehler 34 sailing in FBYC’s PHRF fleet. 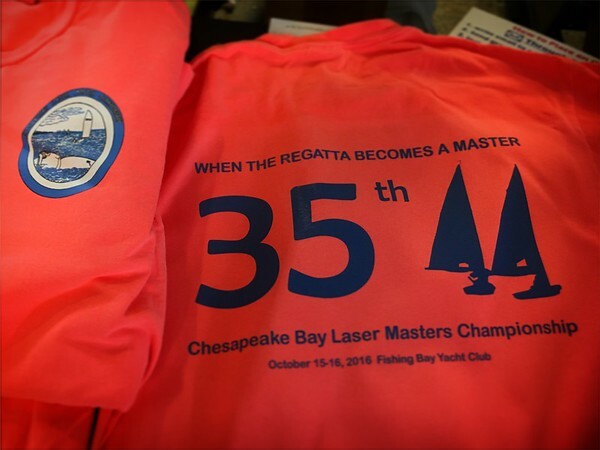 From FBYC and the masters sailors who attend the Chesapeake Bay Laser Masters – he will be missed. 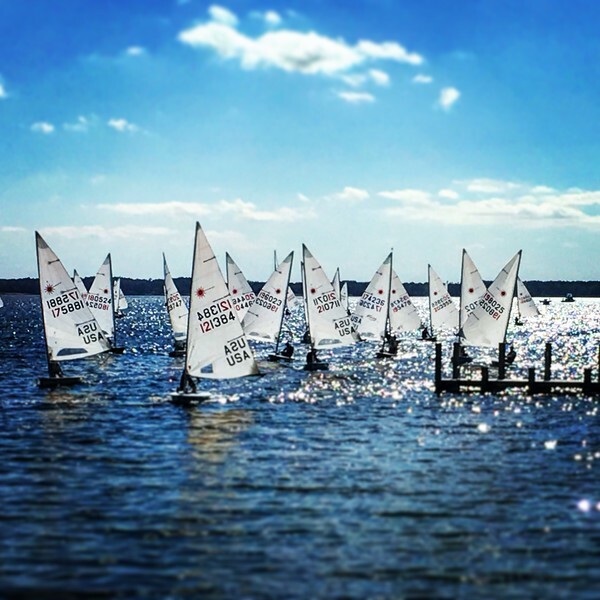 We had a great day for sailing on Saturday for our Laser Fall Regatta. We had 7 sailors out and we took out 6 Lasers and a RIB. 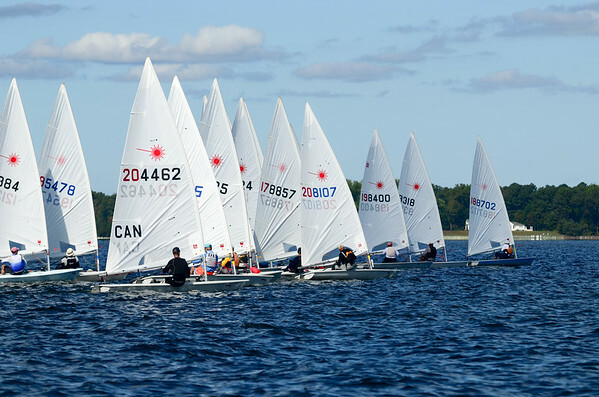 Each sailor took two turns running the races while everyone else sailed. Jon jumped from boat to boat and sailed a different boat each race. We did 14 total races in just over 3 hours right off the dock in a 4-6 kt north east breeze. We used Ruthana Jenkin’s auto horn to run a 3 minute horn start so all the RC person had to do was hit start, call the over earlys, and record the finishes. No wind in the morning so we postponed onshore for 2 hours and then went out to catch the sea breeze. The Braun family ran 5 races for us and we had 8 standard rigs and 4 radials out racing. Charlie Brewer sailed a superb day and wasn’t able to be caught taking 5 bullets. Jon Deutsch finished 2nd scrambling to stay ahead of Rob W and Csilla Gal. Big thanks to Matt Braun and Doug Bendura for heading up the RC.